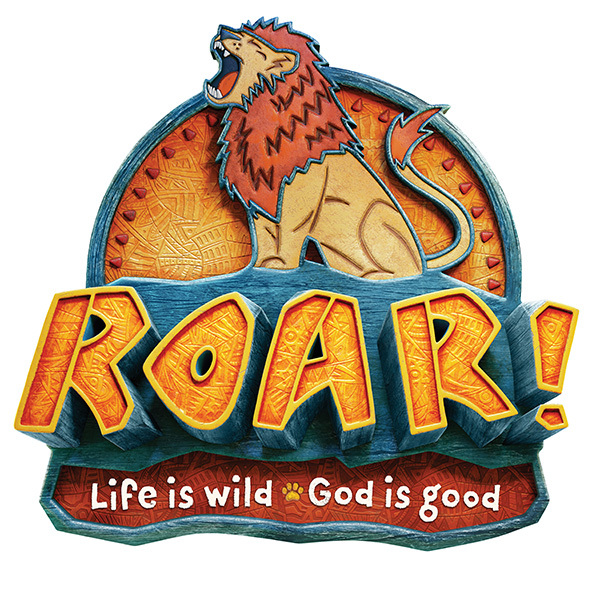 VBS is open to all children who have completed K5-5th grade. Click to learn more, register, or volunteer. Contact Reneé Scales to find a place that fits God’s call to serve in ministry with children – renee@madisonumc.org.